I have some books I have never seen anywhere else. And in today's post I'll be sharing the most unusual of them all. 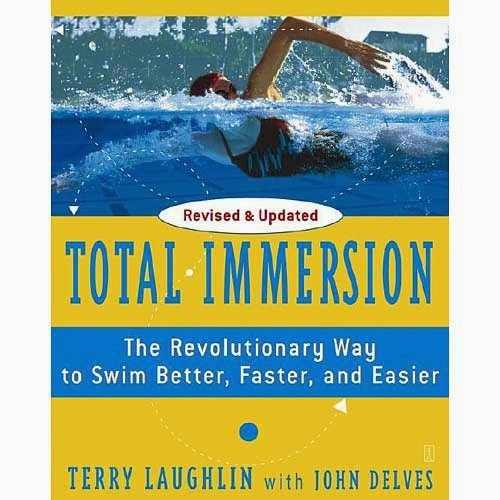 The book is written by Terry Laughlin, based on over 30 years experience of teaching, coaching and research. He broke down swimming into discreet body movements that can be individually mastered. And though I'm yet to read the book cover-to-cover since I bought it 2 years ago, it has revolutionized my swimming. And the online review for this book? No similar book beats it. It has become one of most triathletes' training kit. Yeah, that's Harry Potter. The french edition of Harry Potter and the Philosopher's stone. 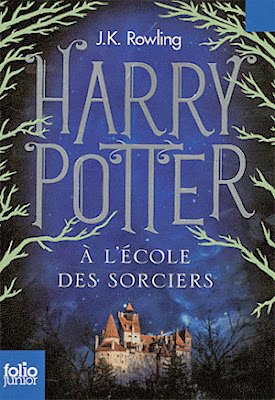 The french edition translates to Harry Potter at the school of sorcery. I'm yet to finish the book. But it's amazingly easy and fun to read. And the good part is -- it's my first Harry Potter book, I haven't read the English edition. 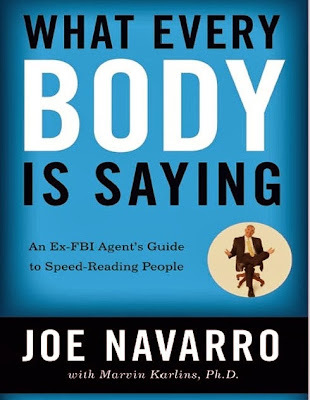 Since reading this book I have been paying extra attention to people's body gestures, especially their legs. Wanna know why? Go read the book. The title is not a joke. It's a collection of several popular authors and bestsellers' personal struggle to the literary limelight. And the one that touched me most was J. A. Konrath's; it took him 12 years, 10 failed books and 460 rejections to hit the literary limelight. 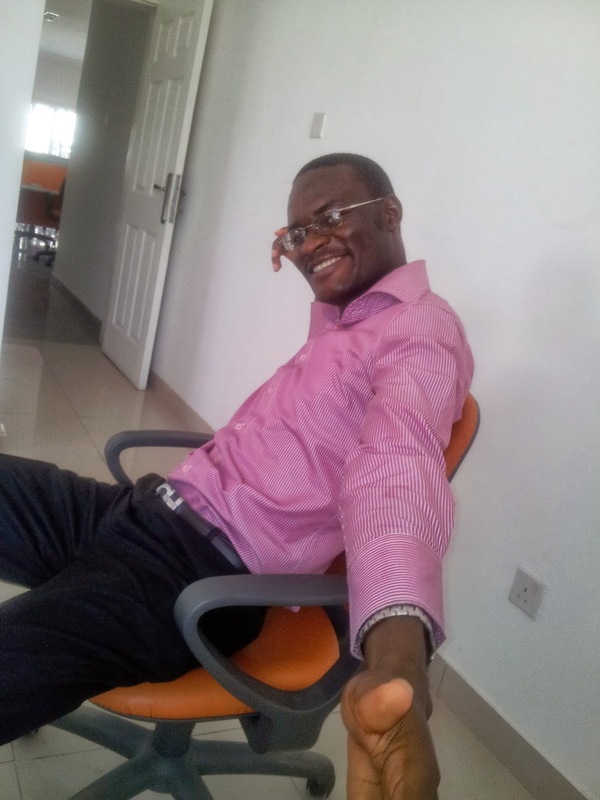 It was a do or die affair; he took up a job as a waiter so as to have more time to write books. He went from one rejection to another, and then another... till he made it after 460 rejections. 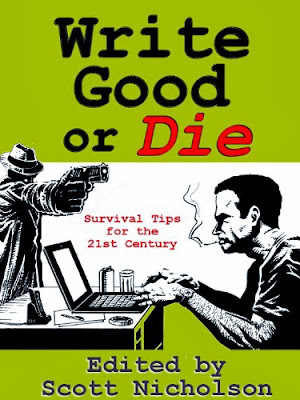 If you plan publishing a book someday, then this is a must-read for you. This is the most expensive non-certification book I have bought. But it's probably the most financially rewarding book I have bought. 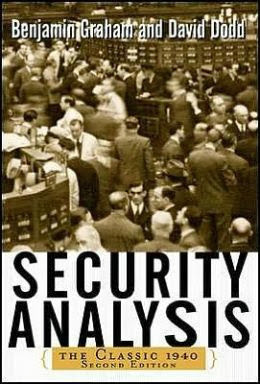 Though the investment world has changed a lot since 1940, a lot of the principles in this book are timeless. And those are the five most unusual books I have. finished reading. Here's a quick run-down of some of the types of advanced editing functions available. a very line, the reader's eyes go back again and check, or regress every handful of words.